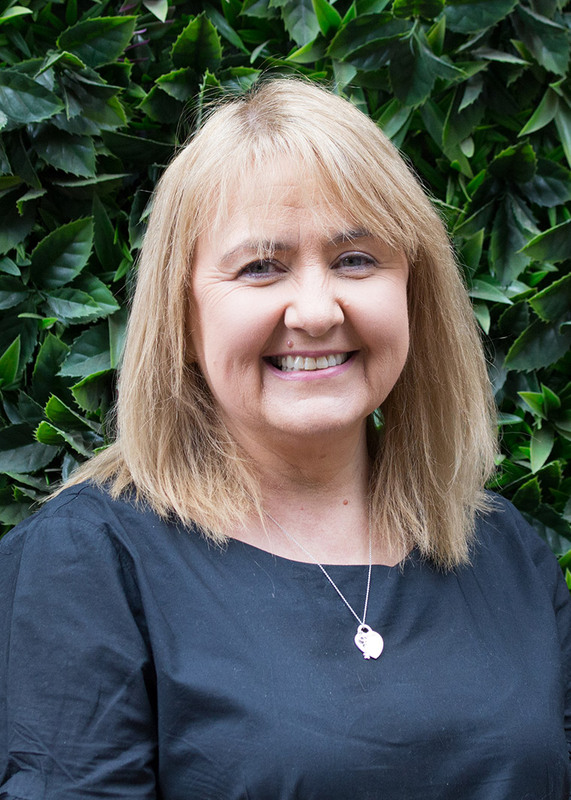 Tracy is a motivated and experienced administrator who ensures all tasks are undertaken efficiently and effectively and within the timeframe allocated. She always goes above and beyond what is required to ensure that expectations are met to the highest standard. Tracy strives for continuous improvement, making recommendations as appropriate to ensure the most proficient methods are utilised to achieve the business and team goals.